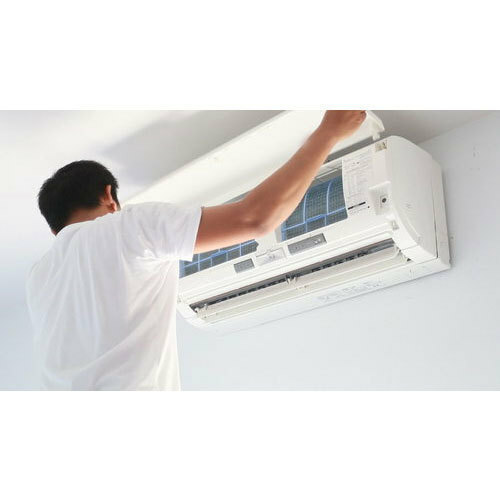 Leveraging on our huge industry understanding and knowledge, we are providing Air Conditioner Installation Service. These provided services are delivered by well-trained professionals as per set industry guidelines. Due to its perfection and promptness, this service is broadly valued by our clients. Establsihed in 1997, Classic Engineers is engaged as wholesale trader, retailer and service provider of Air Ventilation System, Central Air Conditioner, etc.